It can sometimes be difficult to see buttons and icons, and read text on your PC screens, but Windows 10 includes a handy scaling feature that can make your PC much more pleasurable to work on. 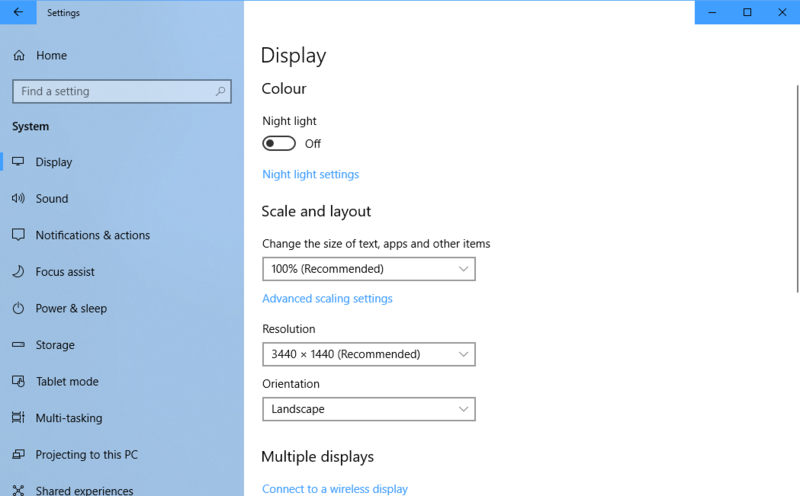 From the Start Menu, open Settings > System to display the Scale and layout option. This is a simple drop-down menu that allows you to scale the desktop from anything from 100% normal size, to 225% normal size, making text, windows, and other on-screen items much easier to see and use. Additionally, click the Advanced scaling settings link to display an option called Let Windows try to fix apps so they’re not blurry. Some apps, especially older apps, won’t scale well on your screen when you change the main scaling options, and many appear blurry as a result. Activating this option allows Windows to intervene and try to prevent blurring within the app.